Home › Print › Got Your Holiday Greeting Cards ordered? It’s NOT too late. 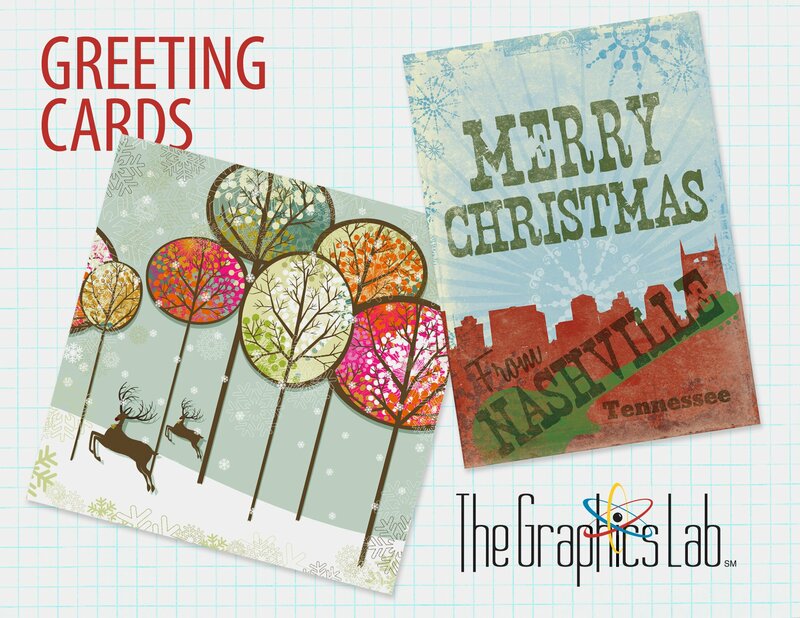 Ready to Get Some Custom Branded Greeting Cards? Your Thanksgiving, Christmas, Holiday or “Thanks for doing business” Greeting Cards and Announcement Cards will be printed on high quality paper and available with a variety of unique finishing options. Greeting Cards include a half score with the option to add Gift Card Slits (on specific styles). Announcement Cards, on the other hand, are flat cards. Both products are a timeless approach to connect with individuals that matter to you and your business. They’re a tangible way to create personalized messages that can be delivered to business acquaintances, valued customers, friends and more. Also consider increasing impact with a custom printed envelope. Do you need them addressed? That can be done for you. Let us do the heaving lifting and have them mailed, as well. Drop me a line to get a free estimate or to discuss some options. ← Don’t just get your printing “done” somewhere – Showcase the quality of your brand!